The competition takes place from 1 November to 18 December 2017 with entries closing promptly at midnight on the 18 December 2017. Multiple entries are allowed and ten finalists will be randomly drawn on Tuesday 19 December. These finalists will be contacted telephonically and must be present for the live draw on Friday 22 December at 1pm. Should any of the finalists not be able to attend the draw, they may nominate a representative in writing. Each of the ten finalists will select a key, of which only one will open the car door! 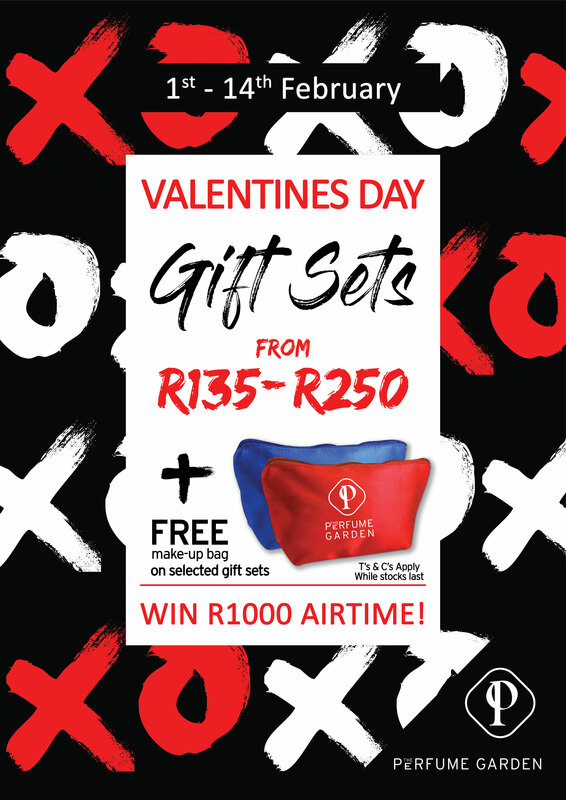 To enter, shop at any Watercrest retailer to the value of R200 or more during the promotion period, complete an entry form (available in all stores) and place your entry together with your till slip/s in one of the entry boxes situated at all main upper and lower level entrances. The competition "Win a Car for Christmas" takes place 1 November to 18 December 2017. Entries close promptly at midnight on 18 December 2017. No late entries will be accepted. 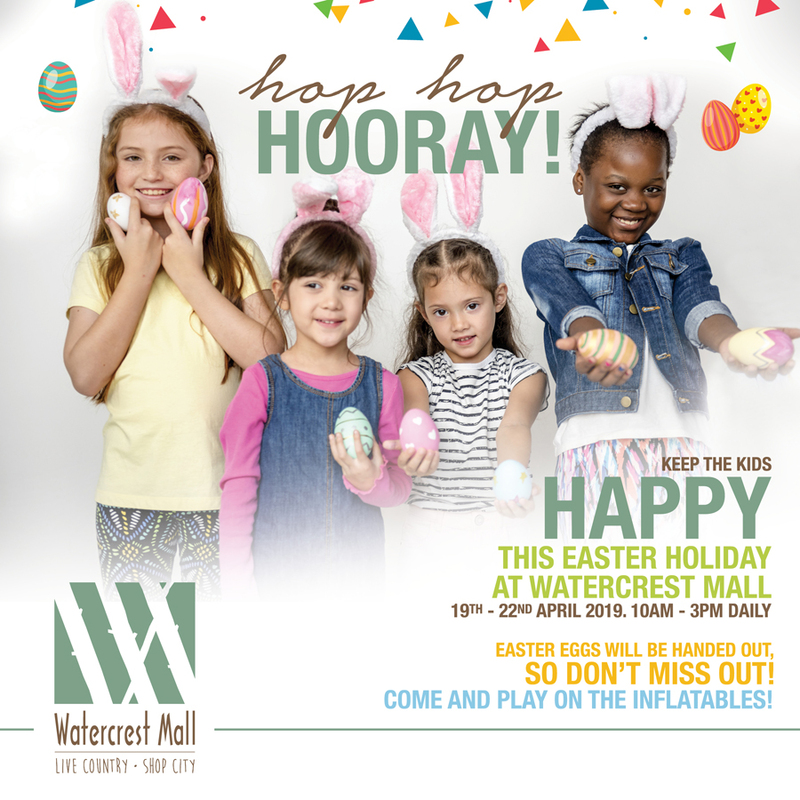 To enter, shop at any Watercrest Mall retailer to the value of R200 or more during the promotion period and time slot, complete the entry form and place your entry together with your till slip or combined slips in one of the designated entry boxes. Multiple entries will be allowed as entries are linked to the purchase value and is to be entered on original till slips only. Please take note that the purchase of gift cards and in-store account payments do not qualify as a purchase for the purpose of this competition. This competition is open to SA Citizens only. For the prize, (being the Opel Adam Jam), ONLY persons over 18 will be eligible to win. Ten (10) Finalists will be chosen by random draw on Tuesday 19 December 2017 and will be notified telephonically. Should any of the finalists not be able to attend the draw, they may nominate a representative in writing. The Ten (10) finalists will have to be present at Watercrest mall on Friday 22 December 2017, at 1pm to be able to take part in the final draw. Each of the Ten (10) finalists will randomly select a key and have a chance to see if the key fits the prize, the Opel Adam Jam. The finalist whose key unlocks the vehicle, wins the vehicle. 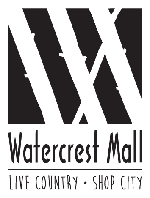 Owners, managing agents, marketing agents, contractors, service providers, tenants and staff at Watercrest mall and their immediate families may not enter this competition. If the winner is found to be in breach of the competition's Terms & Conditions, Watercrest reserves the right to claim the prize back from the winner and re-draw with the remaining 9 finalists. The winner may be requested to have photographs and name details used in promotional material. Prize vehicle colour, specifications and or accessories may vary from artwork.